Belle Maison Resort is the perfect holiday choice for superior accommodation at an affordable price. 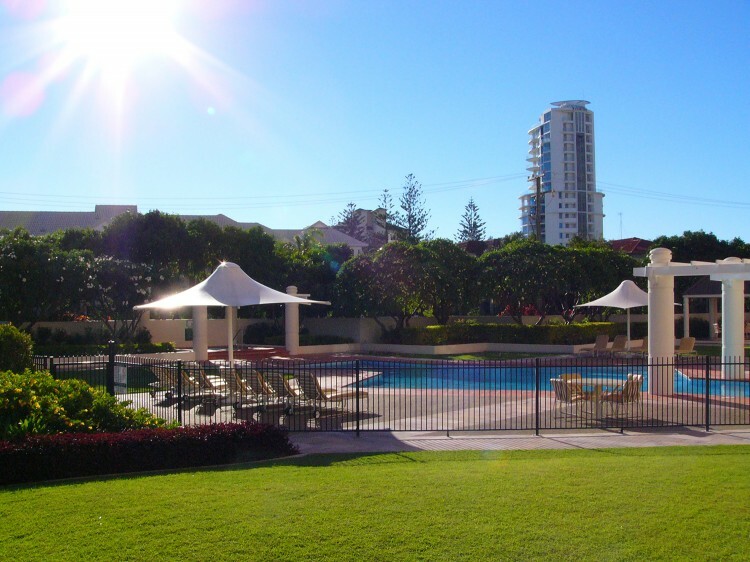 The resort is perfectly located in the heart of Broadbeach, a favoured Gold Coast holiday destination. 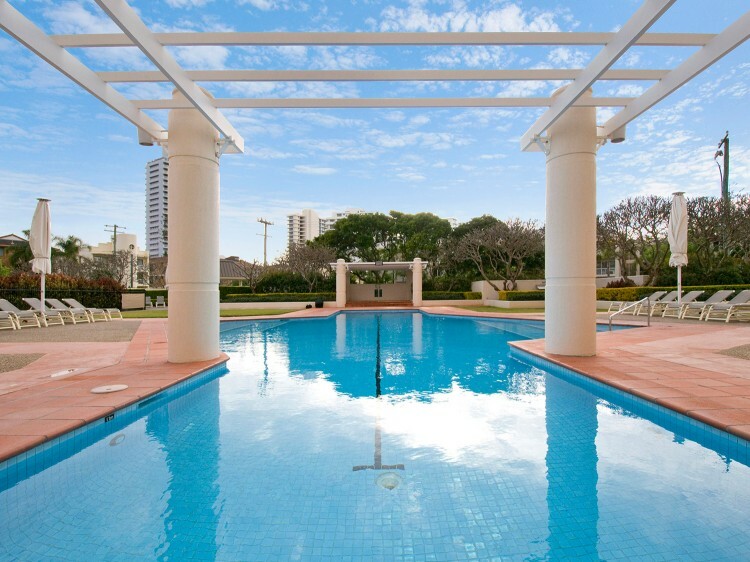 Guests can choose from 1, 2 and 3 bedroom beautifully appointed air-conditioned Broadbeach apartments featuring modern décor, furnishings and fittings throughout. Private balconies encase each apartment offering magnificent panoramas of the surrounding area, beach and hinterland. Within minutes from Belle Maison you will find the Gold Coast entertainment and convention centre, The Star Casino, Broadbeach shopping, dining, surf patrolled beaches and more. 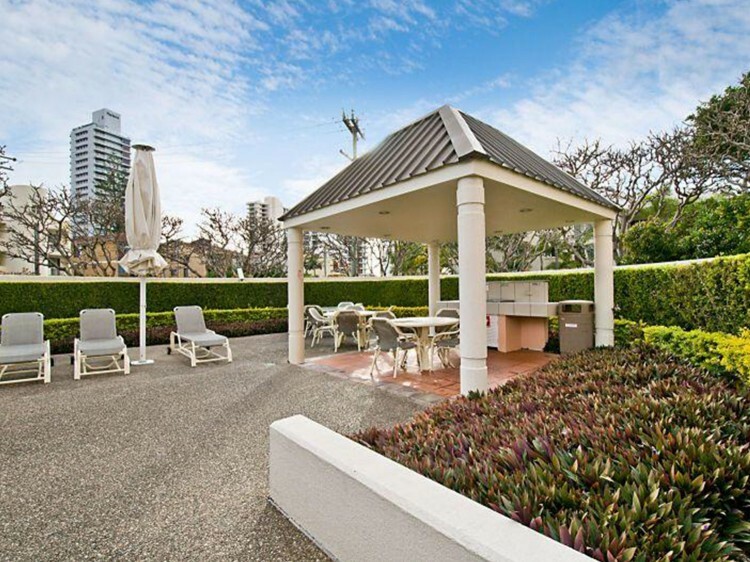 Belle Maison’s Broadbeach location provides the perfect holiday destination with a relaxed lifestyle and friendly existing residents. First class guest facilities guarantee a relaxing and peaceful holiday experience. 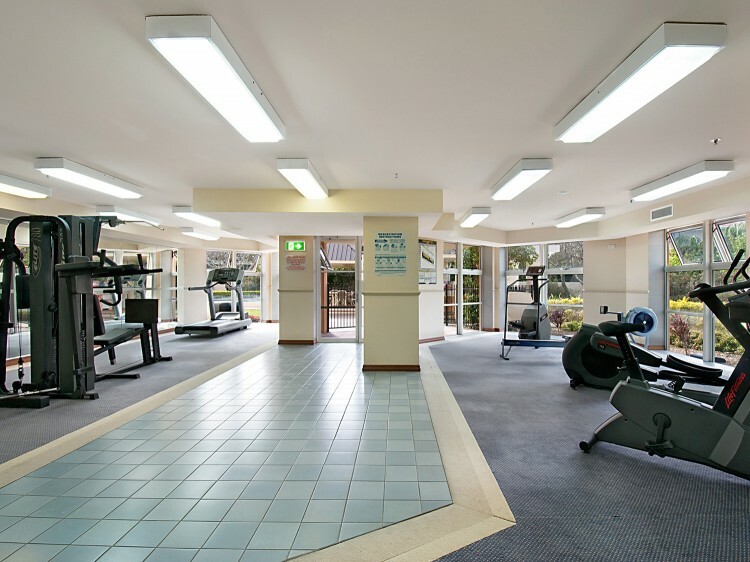 Enjoy the heated pool, spas, tennis courts, billiards, guest lounge, gym and sauna. Located on level 1 overlooking gardens and resort facilities. Located on lower levels with garden view (views are different in each room). Fully renovated apartments located on lower levels with garden views (views are different in each room). Located on the lower levels with varying views. These apartments feature guaranteed ocean views. With a guaranteed ocean view, enjoy the fully self-contained and refurbished apartment with modern furnishings including a full kitchen, laundry and many other features. With extra space and style with guaranteed high floors and boasting ocean and hinterland views. Spacious apartments located on various levels featuring a spa bath. A credit card pre-authorisation of $300 will be required on check-in for all bookings.